On 26, March gold prices were supported at nearly $ 1,215 per ounce by the assumption that the Fed will increase interest rates, being the highest level in about a month. On 27, gold prices hovered around $ 1,204 per ounce, coming down while the dollar strengthened due to the optimistic employment report in the U.S. The main piece of the puzzle on 26, 27 and 28 – and days to come - has been without a doubt the armed conflict between Saudi Arabia and Yemen. Right after Saudi Arabia started the operation 'Decisive Storm' to stop Houthi militias from taking control of Yemen. As a consequence, oil prices were sent through the roof, and a higher demand for gold and other safe-haven assets was observed. On 28, the decline became noticeable but it started a steady range for the prices of gold. That Saturday, prices stabilized at nearly $ 1,200 per ounce, continuing on Sunday 29 with prices at $ 1,197.30 per ounce. Dollar was the focus of attention during the weekend due to its recent rally. The first day of the week was effective for investors who rushed to buy this precious metal. Commonly, gold traders – aware that oil and gold prices move in opposite directions - follow closely the movements of dollar to make the best investments in gold, before dollar falls again in the exchange market, as most of them predict. 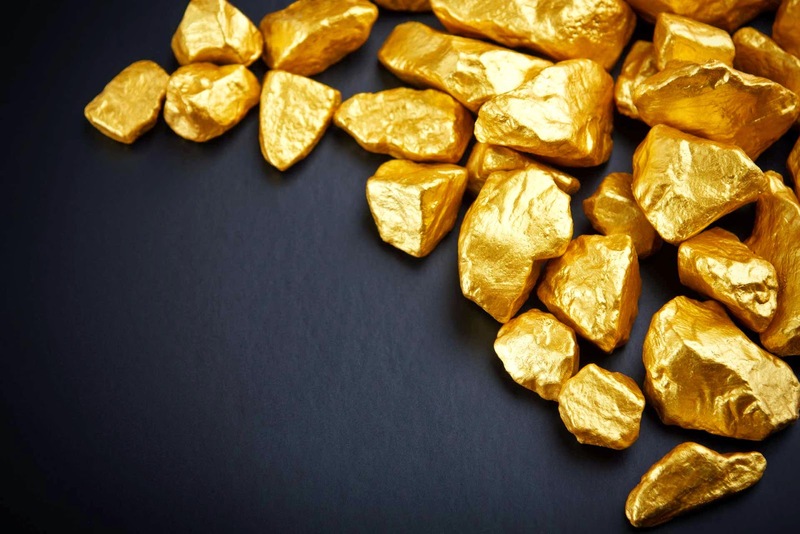 Gold prices on Monday were coming down stabilizing at about $ 1,188.15 per ounce, and increasing in Asia where – according to a recent report by Barclays – it is predicted that demand for gold will keep growing until 2020, increasing the importance of China in the gold market. On 31, gold prices ranged from 1,179.25 and 1,188.84, still feeling the pressure of the dollar. On the 1st of April, the picture looks more optimistic for those who aim to invest in gold in the long term, and who wants to buy it in order to preserve their capital. Experts, based on researches about gold behavioral patterns, prognosticate a future depreciation of the dollar that will lead to an increase in gold prices, in other words, a huge profit for every person who decides to include gold in their investment portfolio as well as buy physical gold. Contrary to what some people believe, there is no need to be a shark of the gold market to make the best choices to preserve and increase capital. Thousands of ordinary people from all the world make the best move buying investment gold bars in the Emgoldex online store! For over 5 years increase and secure their capital with in a very convenient way, ensuring their financial independence! Share the latest gold reports for everybody to be up-to-date with current events and the best opportunity to buy gold!